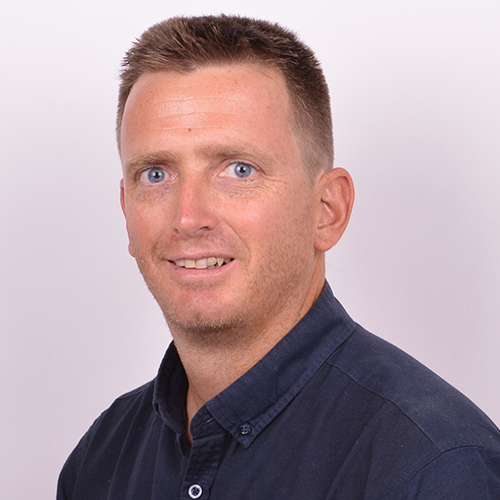 Hans de Wit is a qualified sport massage therapist (2002), sport and exercise technologist, exercise physiologist and accredited Mattes stretching therapist. He studied at the Tshwane University of Pretoria and received a diploma in 2002, and continued in obtaining a B-Tech degree in sport science and exercise physiology 2003. He received personal education from Aaron L. Mattes in 2005, and gained experience at his clinic in Sarasota, Florida, in the USA. De Wit is a member of the South African Sports Medicine Association. He currently directs stretching & rehabilitation clinics in Pretoria, South Africa. De Wit has been working for 10 years as a Stretch Therapist. After working in stretch therapy for more than 10 years, de wit has now founded the StretchingSA franchise, that gives anybody working and/or studying in the physical health care sector e.g. health workers, massage therapists, sport scientists, alternative remedial therapists and sport therapists a wonderful business opportunity in pursuing a career as a stretch therapist. Should you be interested please contact us on info@stretchingsa.co.za for more information.